Of all animals, only humans have the ability to ponder time, stress about the lack of it or freeze, confronted by the void of time. Like no other species, humans worry about the future or long for a romanticized past, are melancholic about it. Accepting time for what it is, though, we cannot, while other species can. The awareness of time haunts us and messes with our souls. We are, in fact, quite hung up on time, in the mistakenly limited concept we have of it. Economically, socially, and psychologically. Our curious self-in icted relationship with time dominates our lives and marks our Zeitgeist, as the following ominous warn- ing hangs over our heads: “it’s one minute to twelve”. This book is about what that feels like and how we can make better use of (our) time. 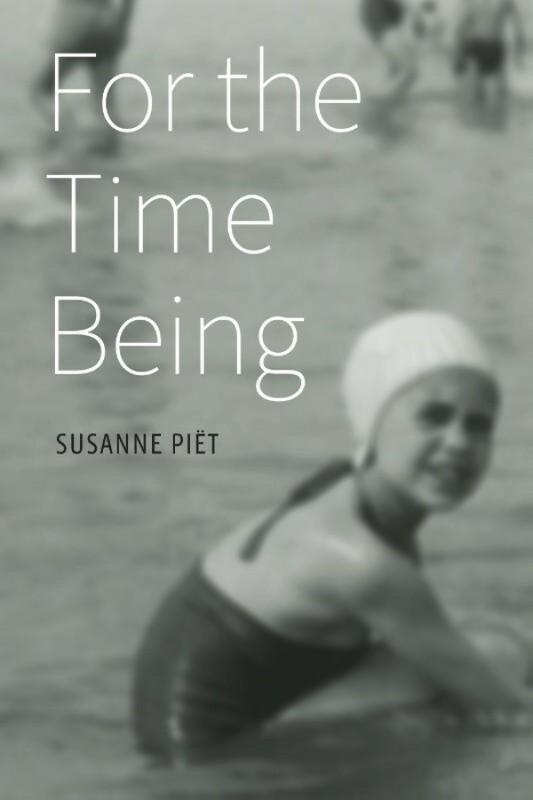 Dr. Susanne Pie?t is a psychologist, consultant and writer. She published more than twenty books. Her book De Emotiemarkt (The Emotion Market) was awarded Management Book of the Year 2004. Another one, The Emocode, was shortlisted for the same award in 2009.